It’s difficult enough to get organized in one area of your life, so how do you organize yourself in all of them? In fact, doing so is less difficult once you realize that the basic principles of organization are the same in most areas. Before you can get organized, you have to face just how unorganized you are. Start by getting some paper and heading each page with various facets of your life. Some will be individual to you, but some headings may be “Work,” “Housework,” “Financial” and “Personal.” Make two columns under each heading. One column should be for things that you are actually on top of and the other column should be for things that you need to be more organized about. Now, list everything in your life you can think of that pertains to each heading under the appropriate column. For example, you may have all your bills set for automatic direct debit, so you’d put that under financial things that are organized. However, you might need to sit down and have a good look at what’s going on with your savings or retirement accounts, or you may need to set up those accounts in the first place. This would go under the unorganized column. Once you have figured out what needs to do, it’s time to prioritize. Getting some sort of system in place to keep the kitchen clean may be less urgent than catching up on bills. Make a list of priorities for each category. Now, while it is important to address the pressing issues as soon as possible, you also need to make certain that you do not indefinitely put off the less pressing issues. This is one of the challenges in getting organized. Certain tasks will always have less urgency. However, getting organized will give you more time in the long run to deal with pressing tasks. Therefore, once you have prioritized, you need to make a realistic timeline for organization that mixes high-priority items with low-priority items. This ensures that low-priority but necessary tasks get their due. 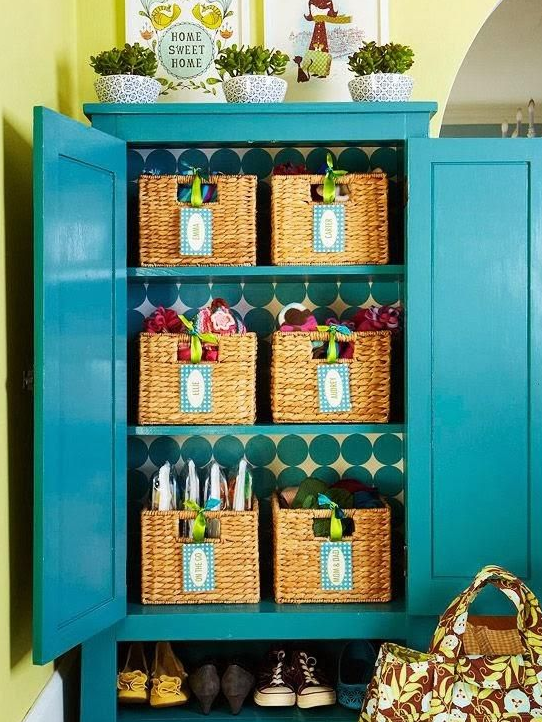 As you organize each item on your list, you need action plans to maintain that organization. For example, you may manage junk mail by taking 60 seconds to sort and discard mail each day when you arrive home from work. And this idea can carry over to any aspect of your home, say for instance that you are a home owner. With being a home owner there are many aspects to think about and remember on a daily basis. There are tons of home renovation planner programs out there to help take the pressure off you. For example Homezada is a software that will track all your home owner needs for you and give you friendly reminders to keep you on track. Organizing your life requires a significant investment of time at the start, but it will pay off in more free time and peace of mind in the long run. It will also keep you on top of all your responsibilities and feeling good about your life and what you have created for yourself.